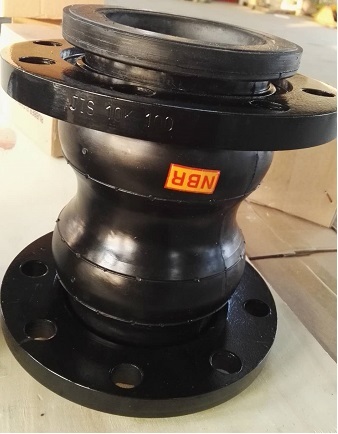 Double Sphere Flexible Rubber Joints,the connection is two Carbon Steel Flanges and double spheres. Connect with the pipeline through the Carbon Steel Flanges.The dimensions of flange are equal type both end. And the material of sphere is NBR or EPDM or as requirements. 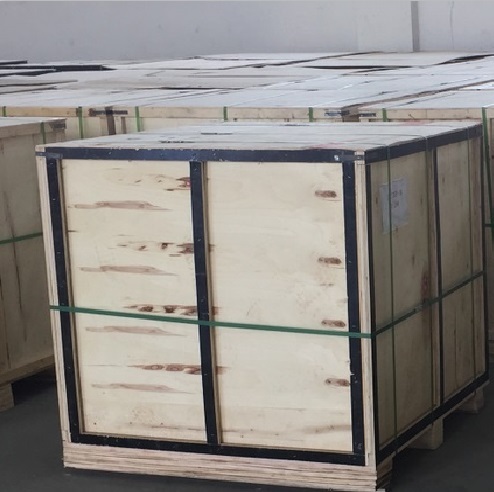 Flanged Rubber Joints widely used in chemical, construction, water supply, drainage, petroleum, light industry, freezing, sanitation, plumbing, fire protection, electric power and other basic engineering due to its good comprehensive performance.They adapt to a variety of media and the environment. 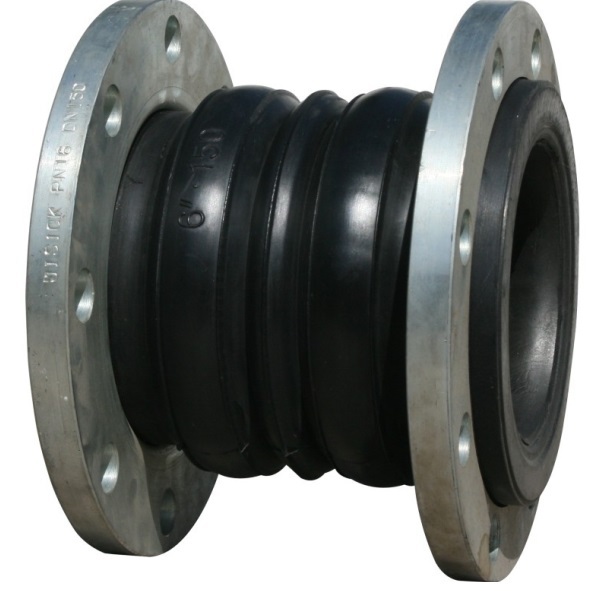 We also have Single Sphere Flange Expansion Joint, Concrete Expansion Joint and Union Type Rubber Expansion Joint, or as your mentioned types. Medium :Air, Water, Sea Water,Hot Water, Oil, Acid, Alkali. Looking for ideal Flange Rubber Joints Manufacturer & supplier ? We have a wide selection at great prices to help you get creative. 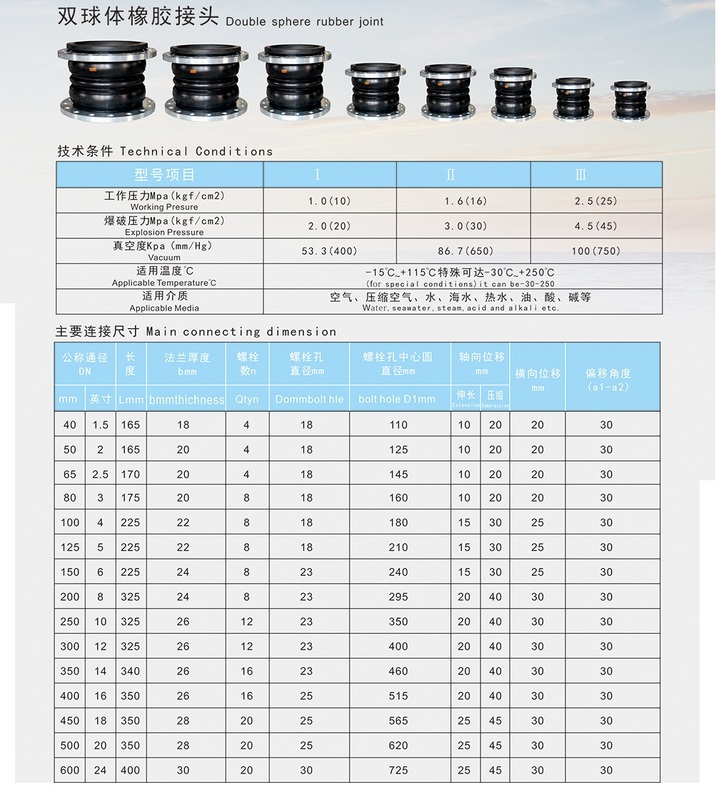 All the Double Sphere Rubber Expansion Joints are quality guaranteed. 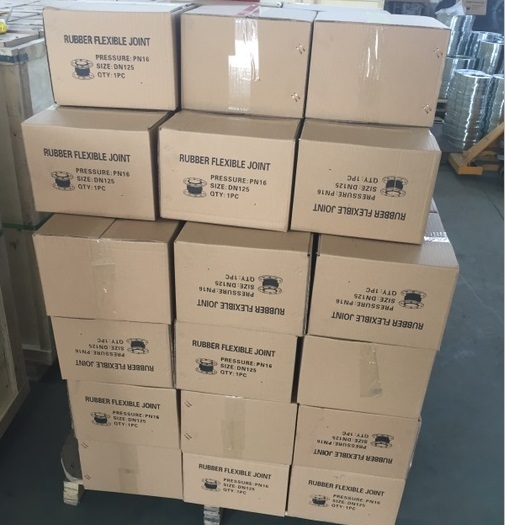 We are China Origin Factory of Flexibal Rubber Joints. If you have any question, please feel free to contact us.